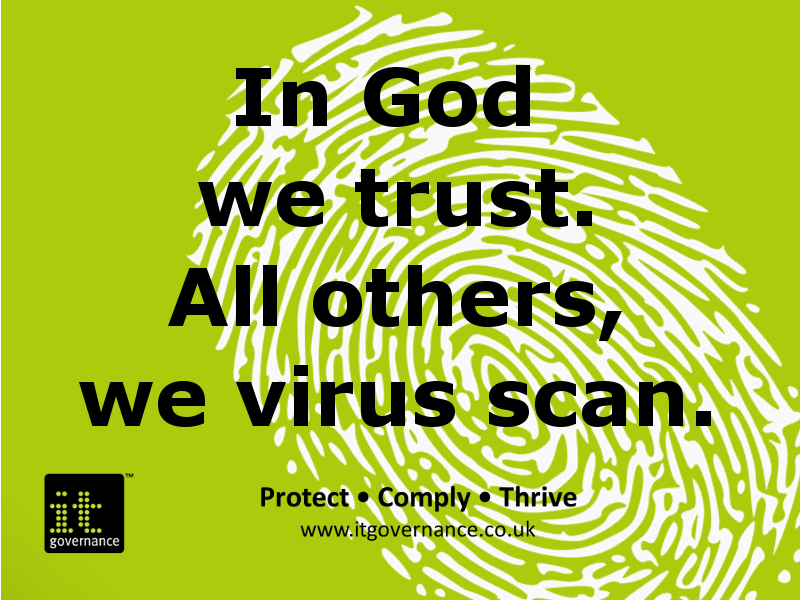 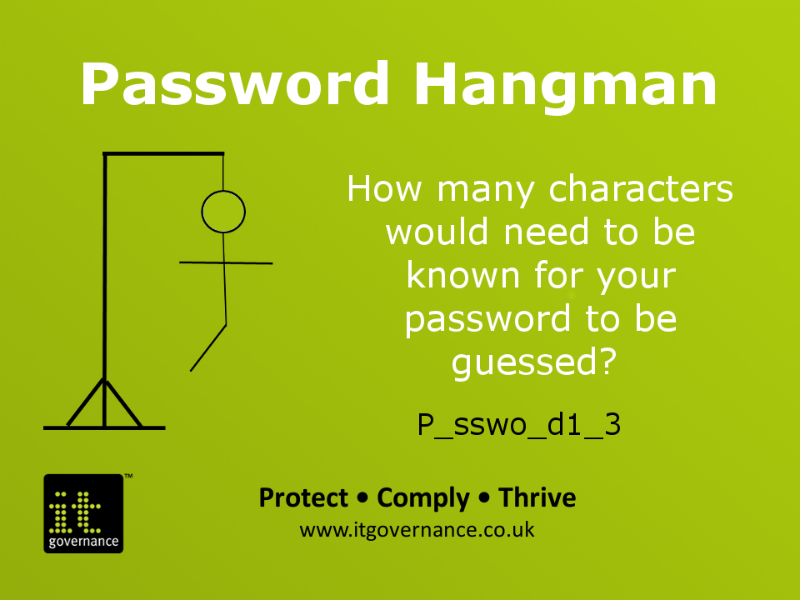 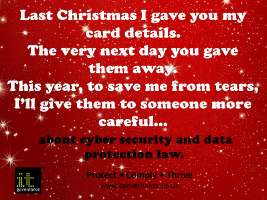 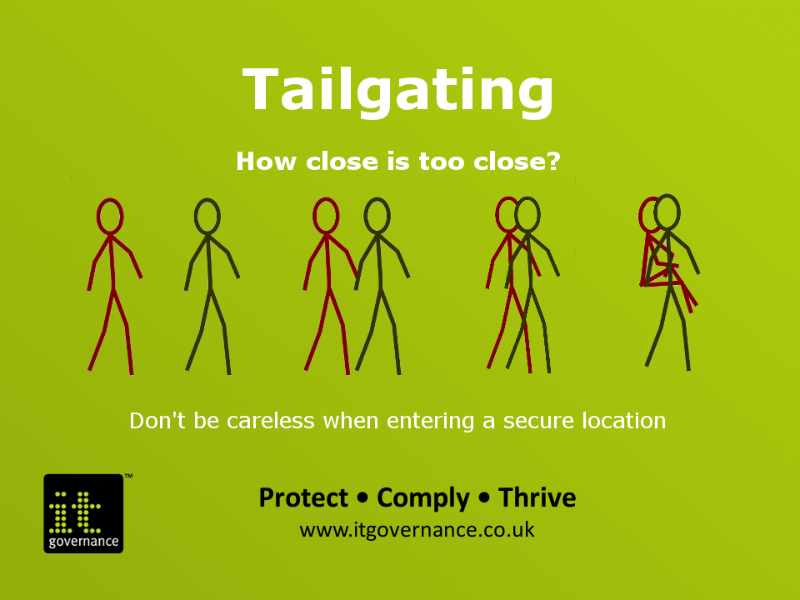 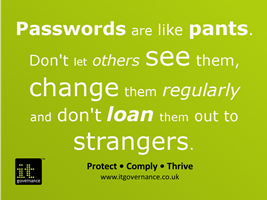 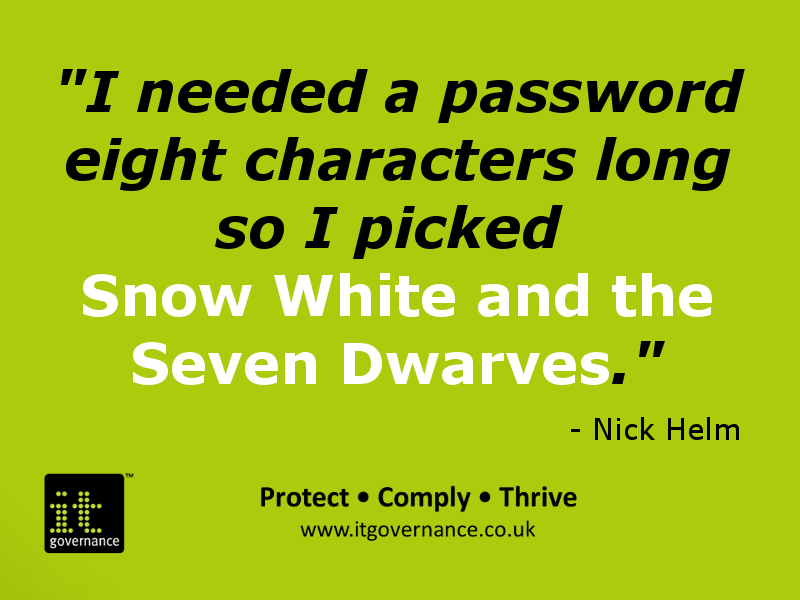 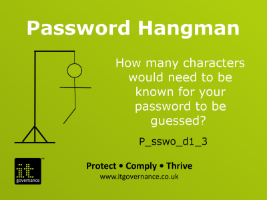 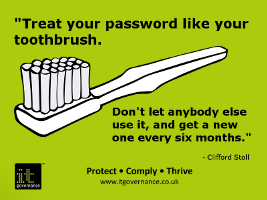 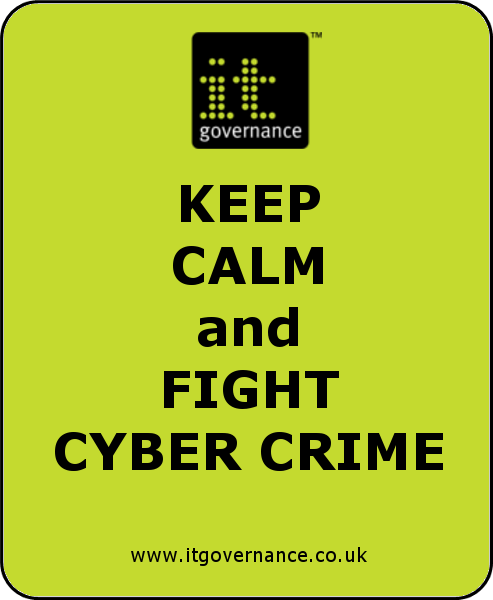 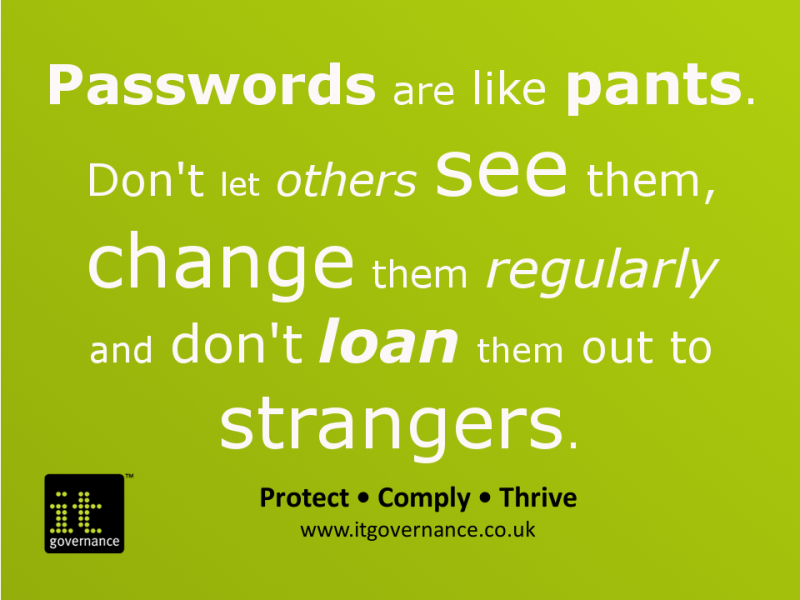 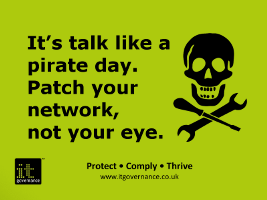 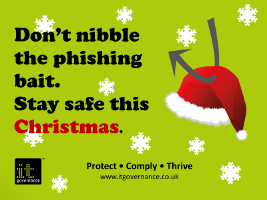 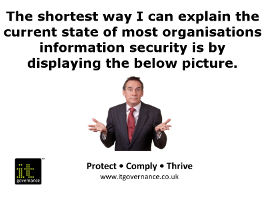 Take some time to browse our collection of images, designed for sharing on your social networks and to get you and your colleagues thinking about information security. 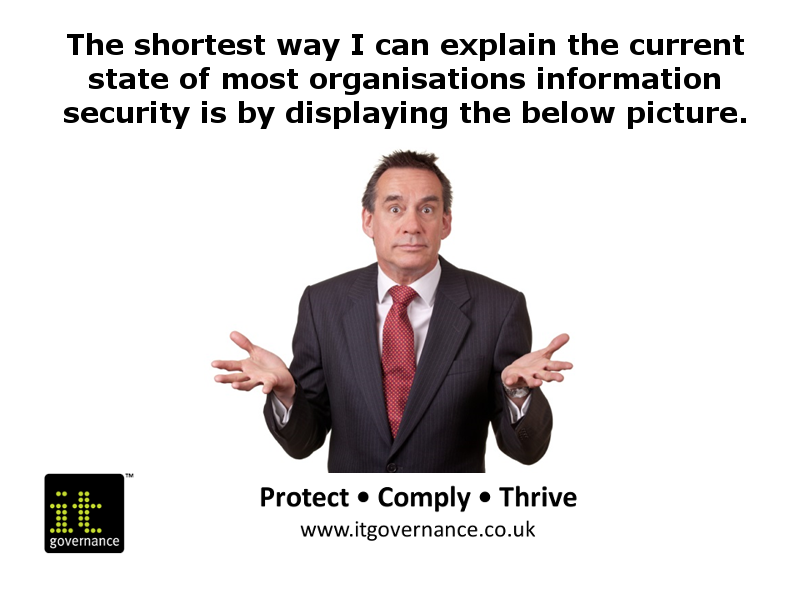 Please feel free to take these images and share them with your contacts, subject to the Creative Commons License. 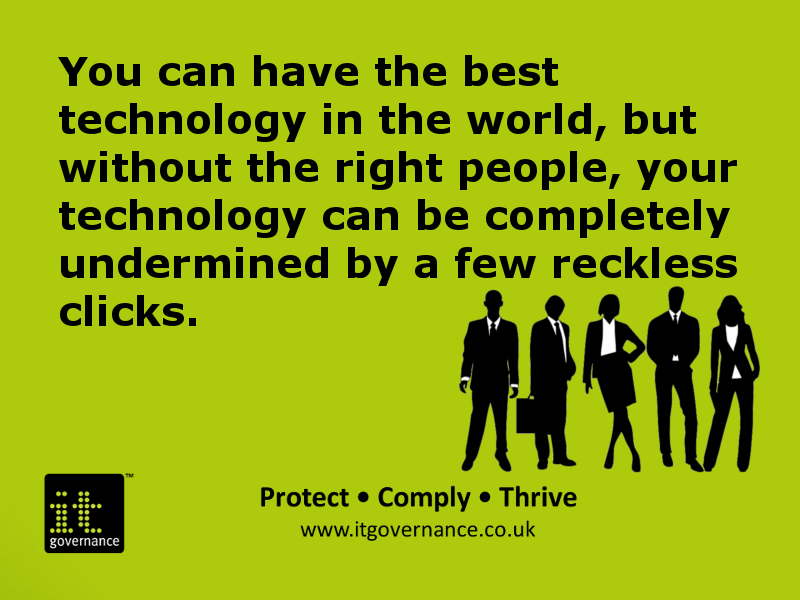 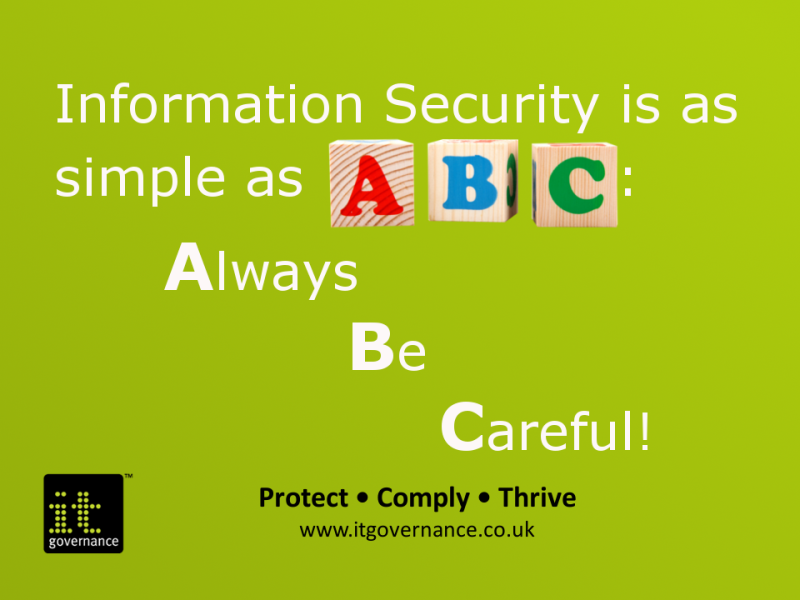 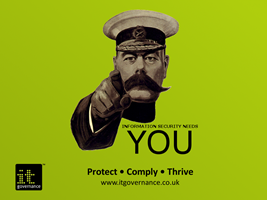 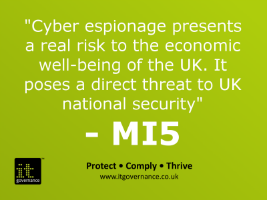 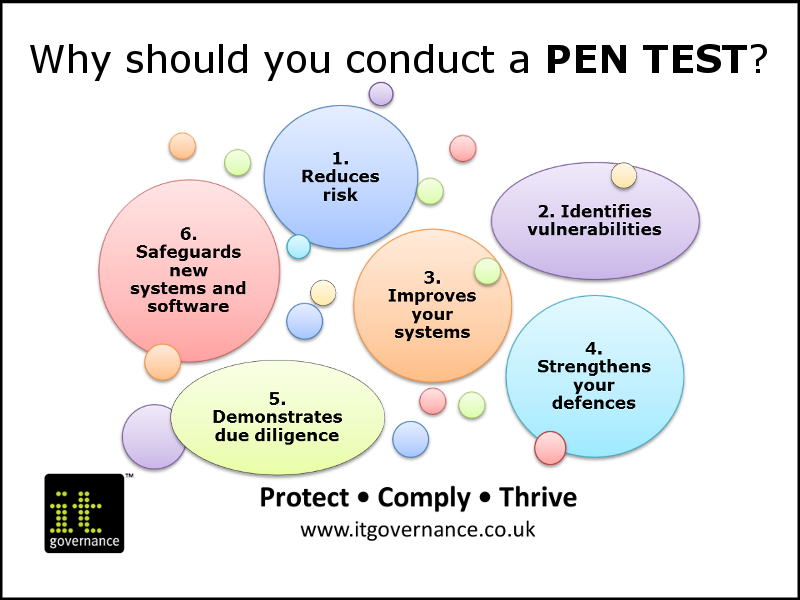 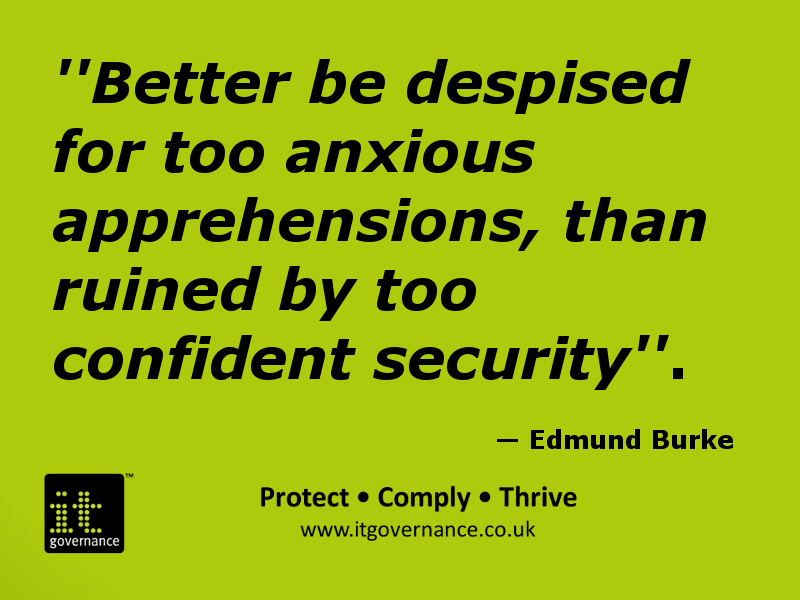 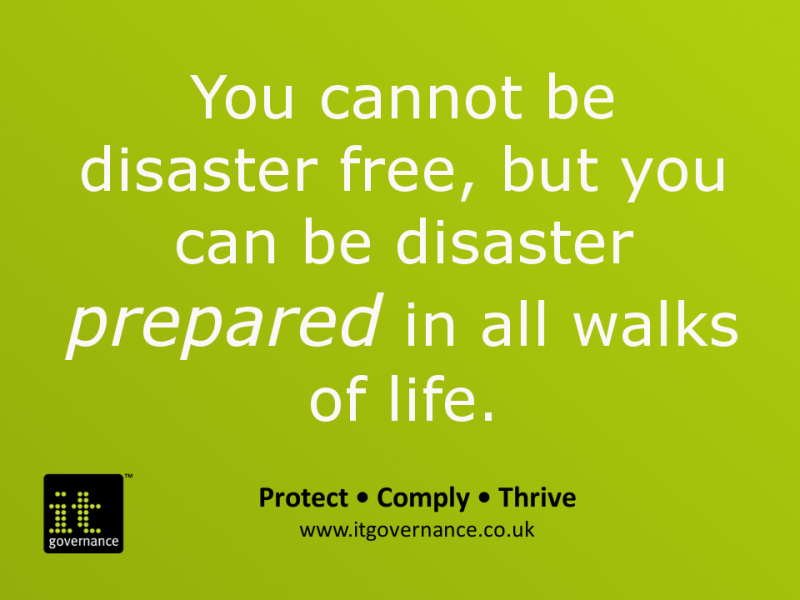 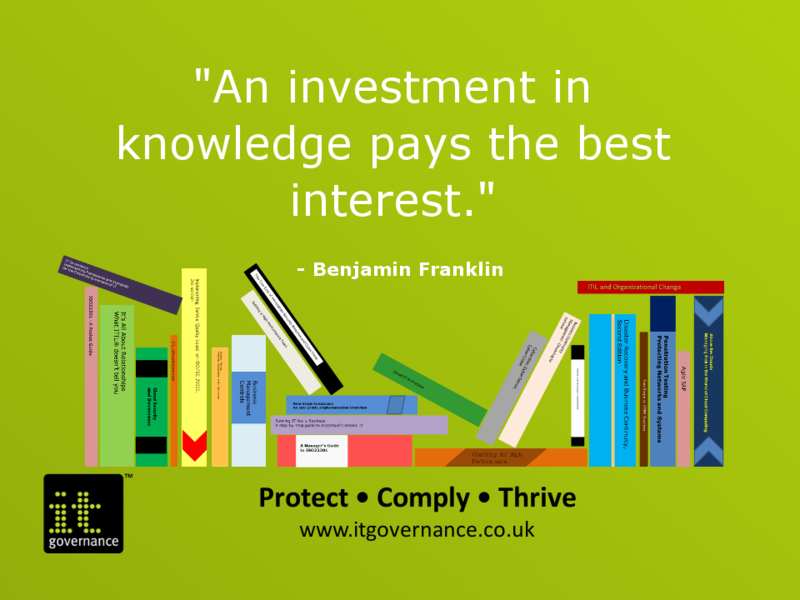 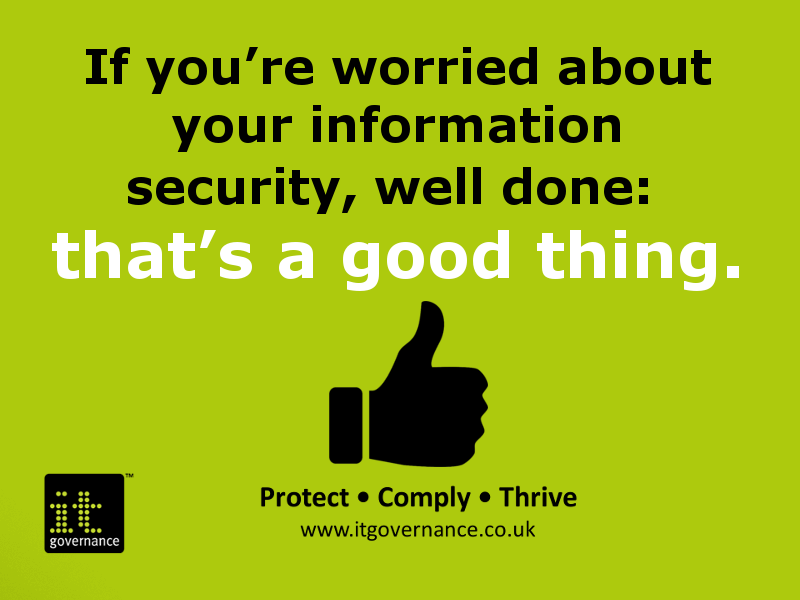 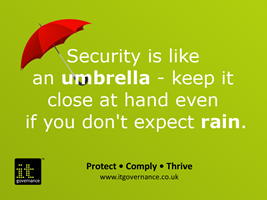 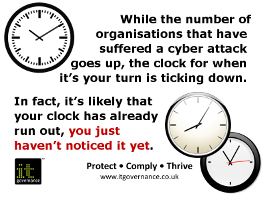 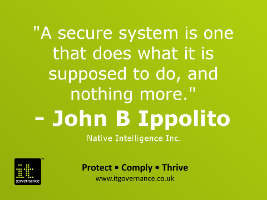 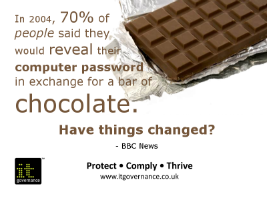 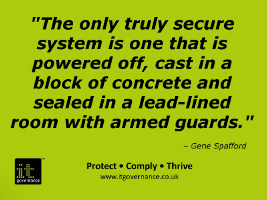 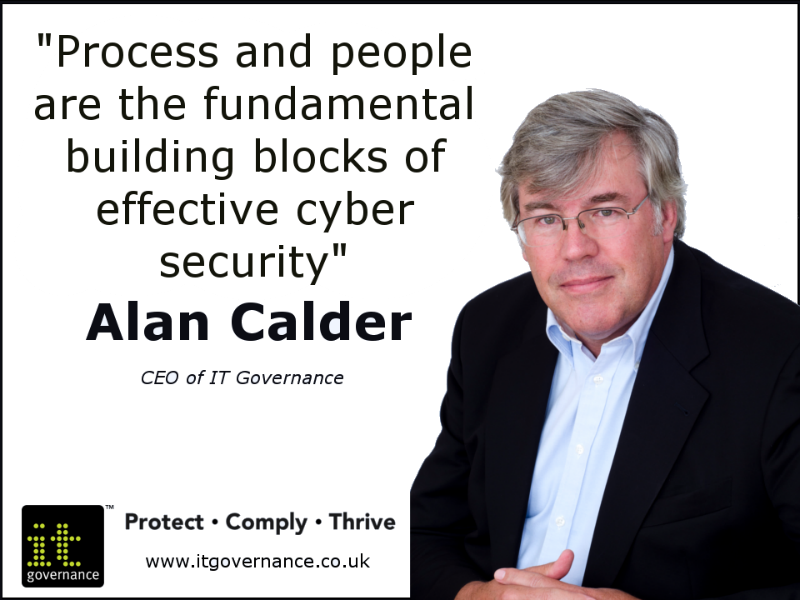 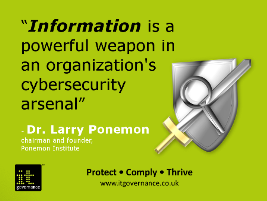 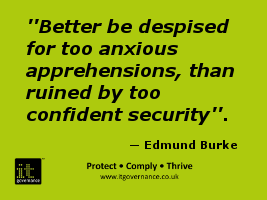 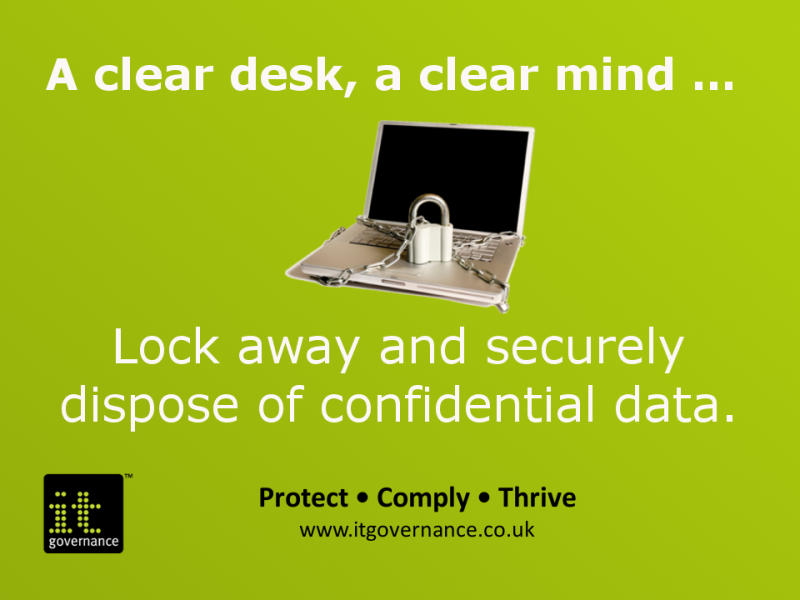 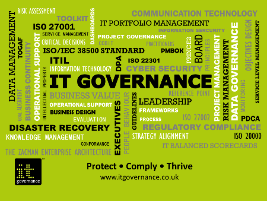 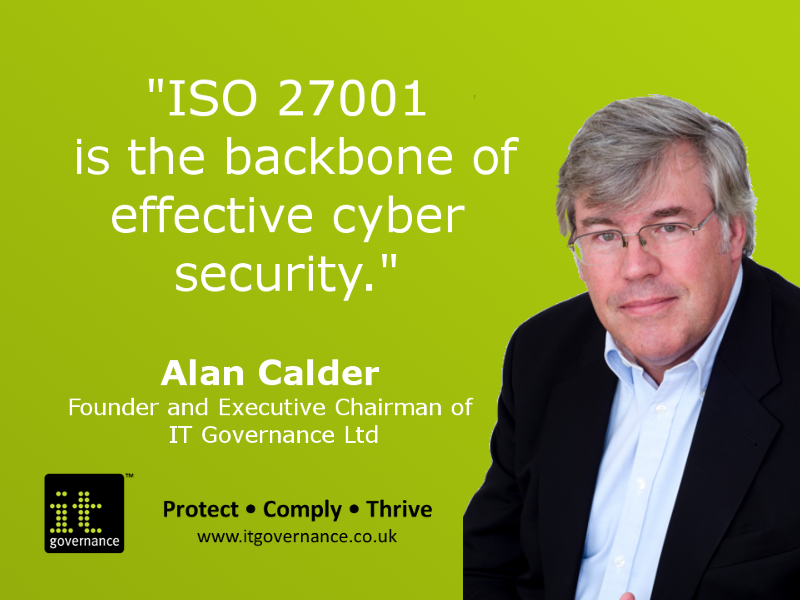 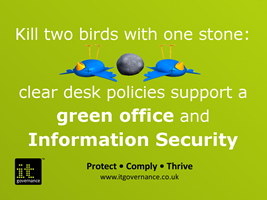 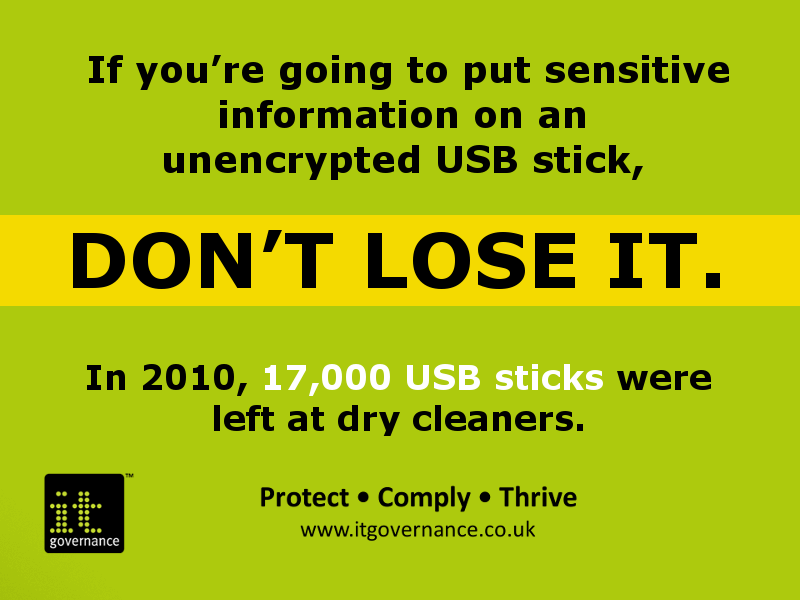 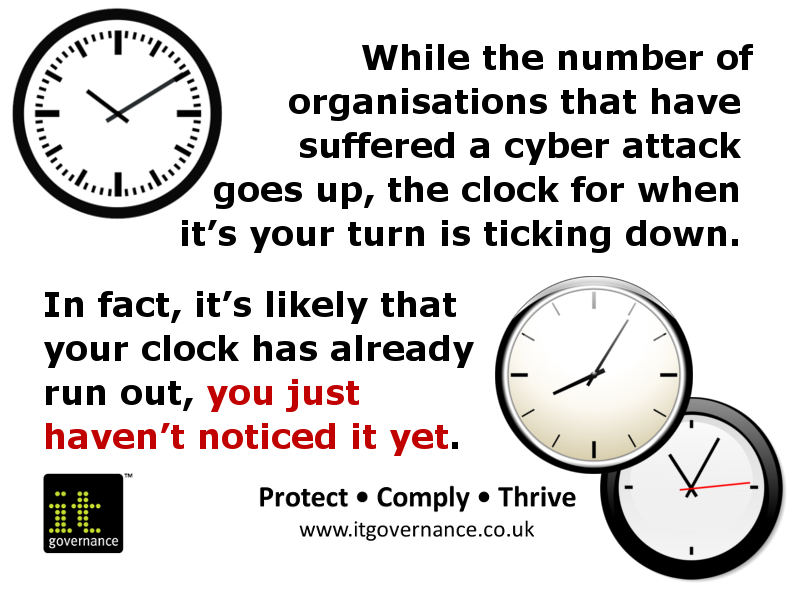 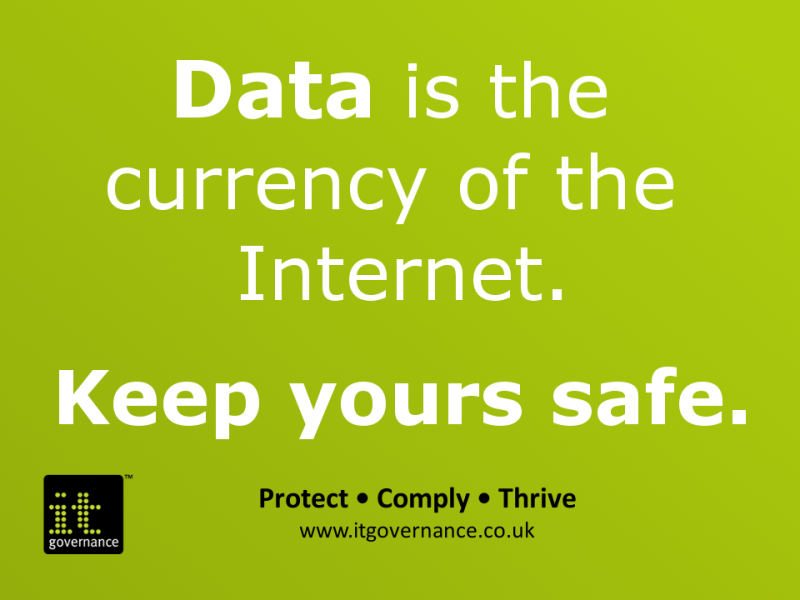 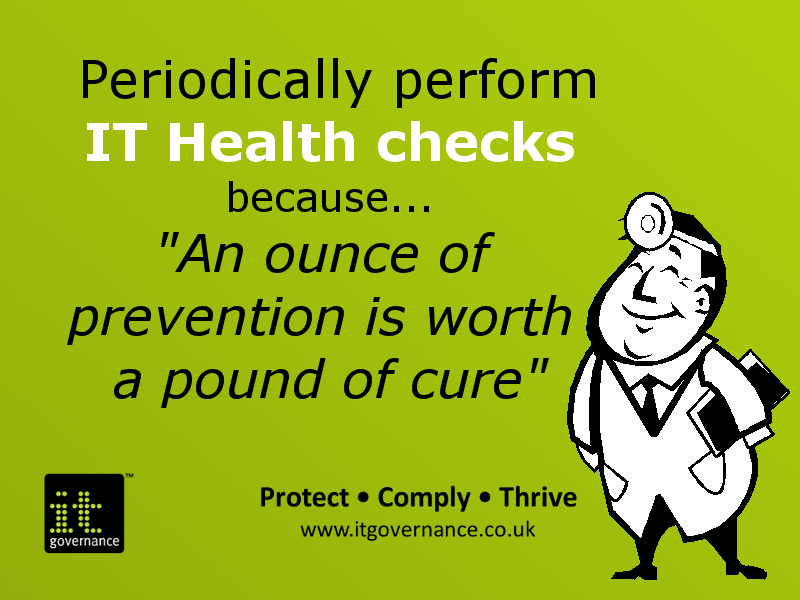 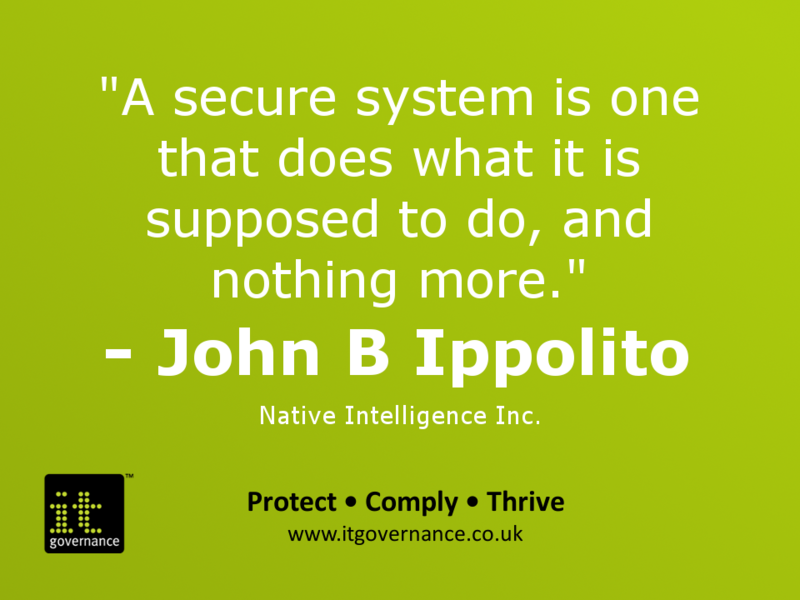 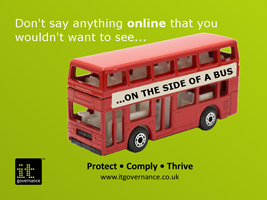 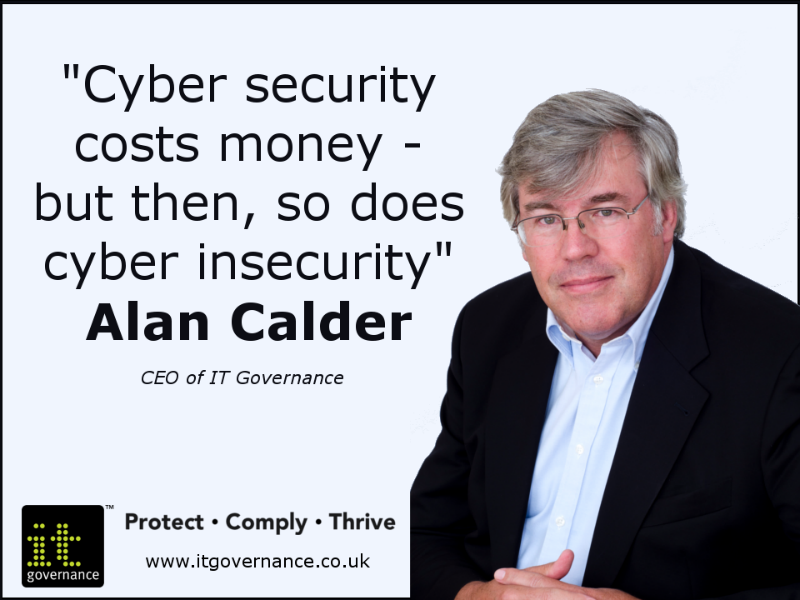 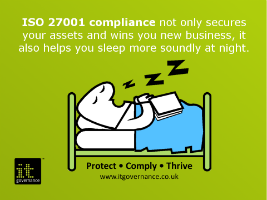 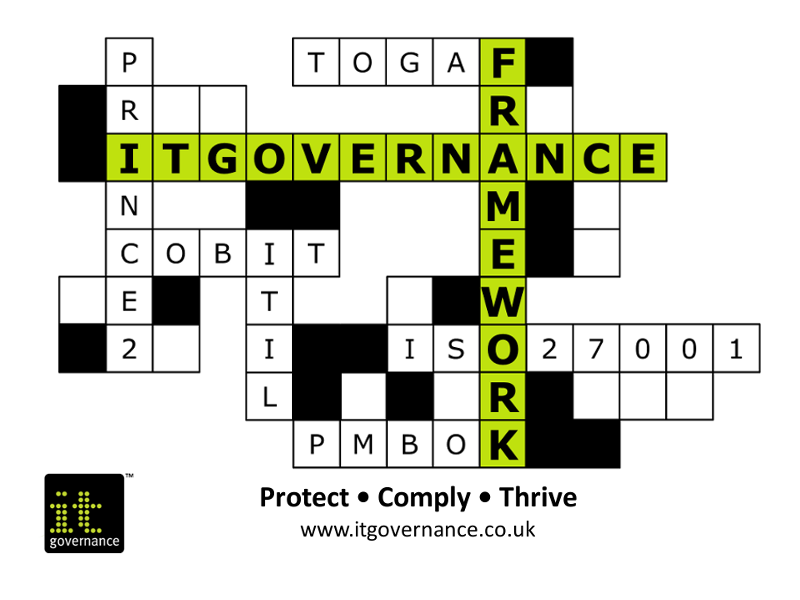 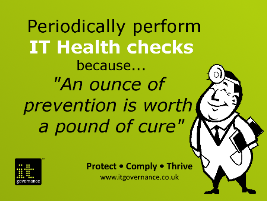 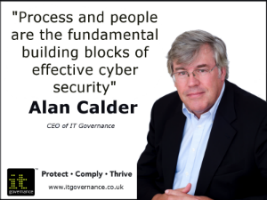 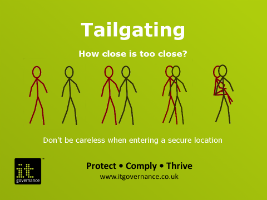 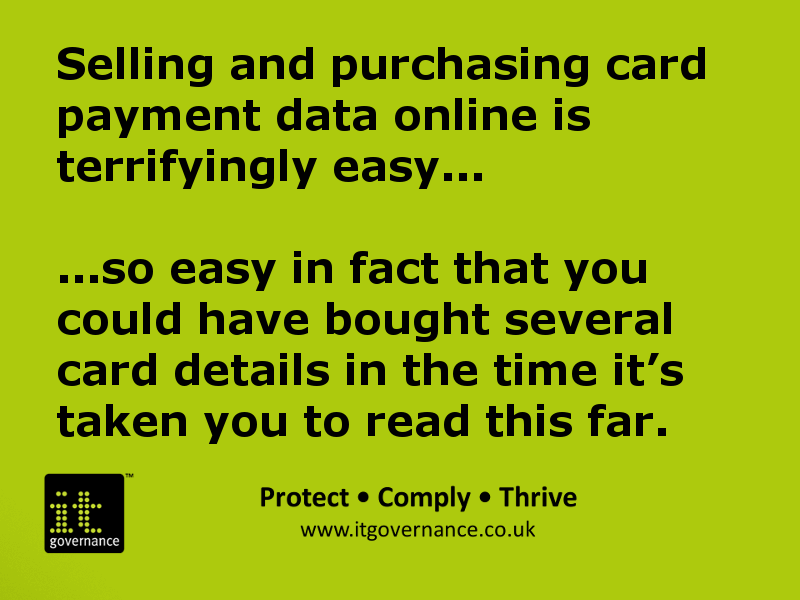 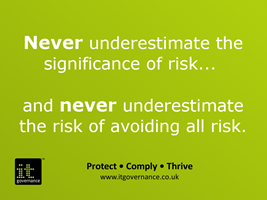 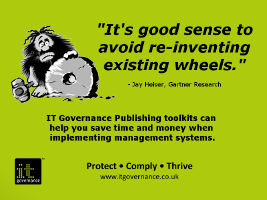 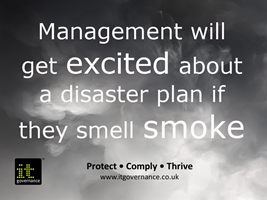 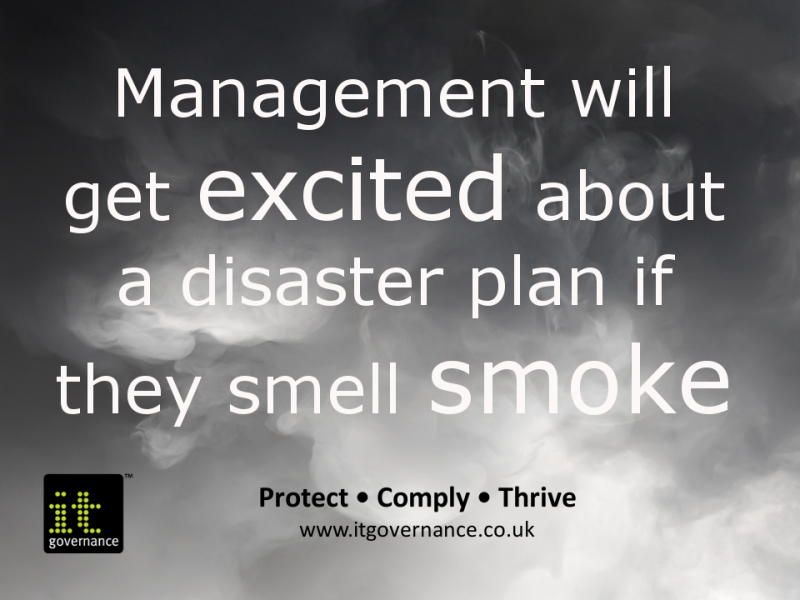 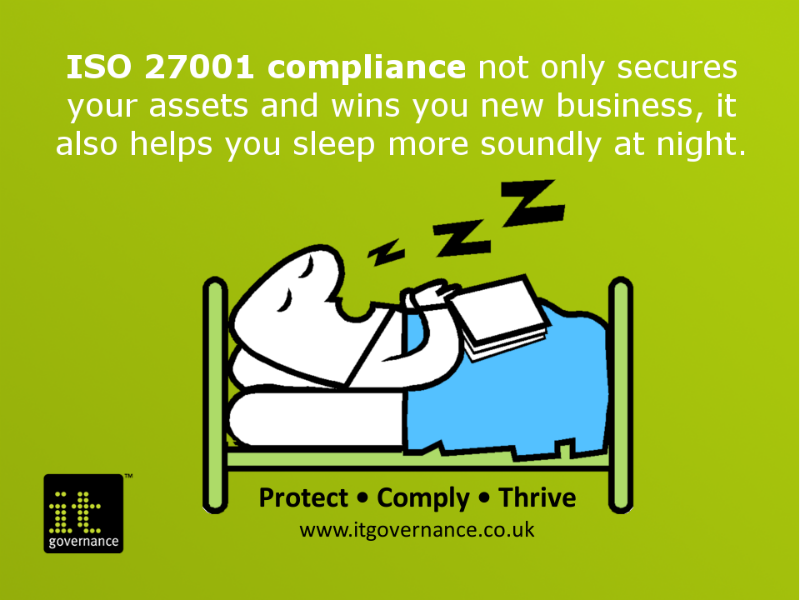 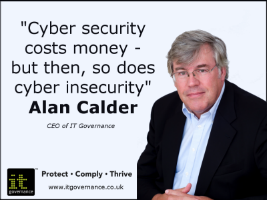 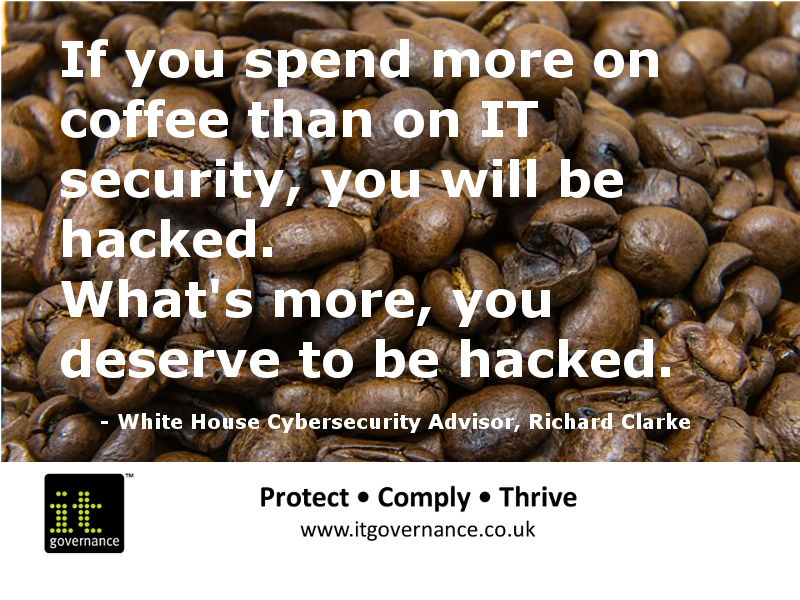 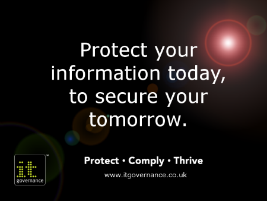 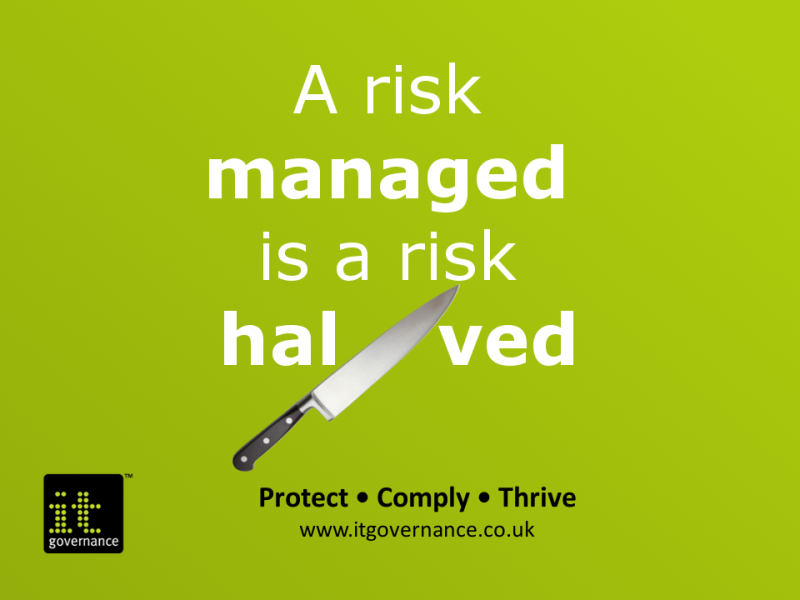 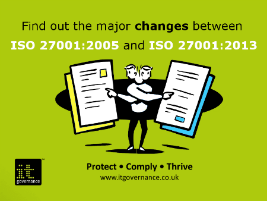 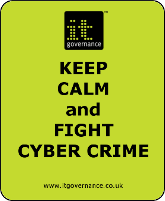 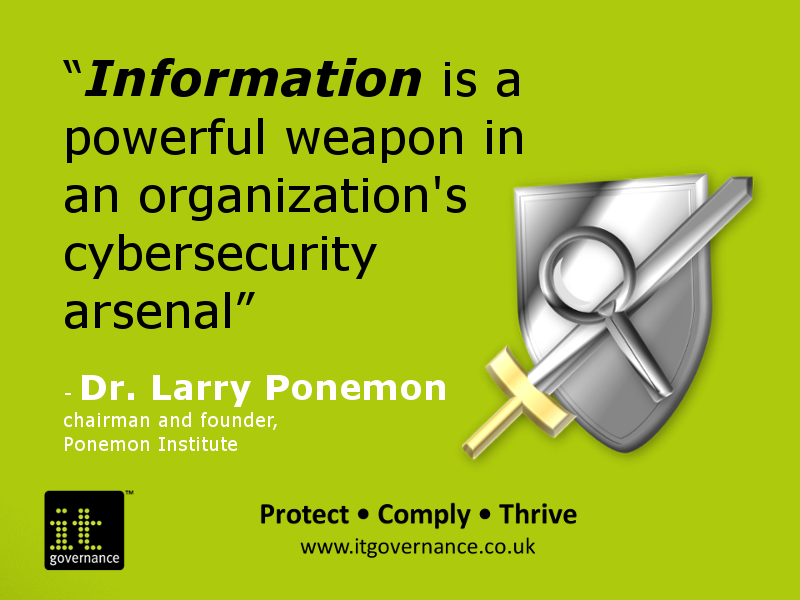 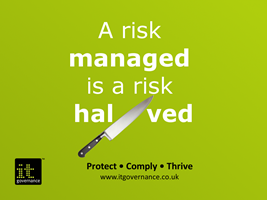 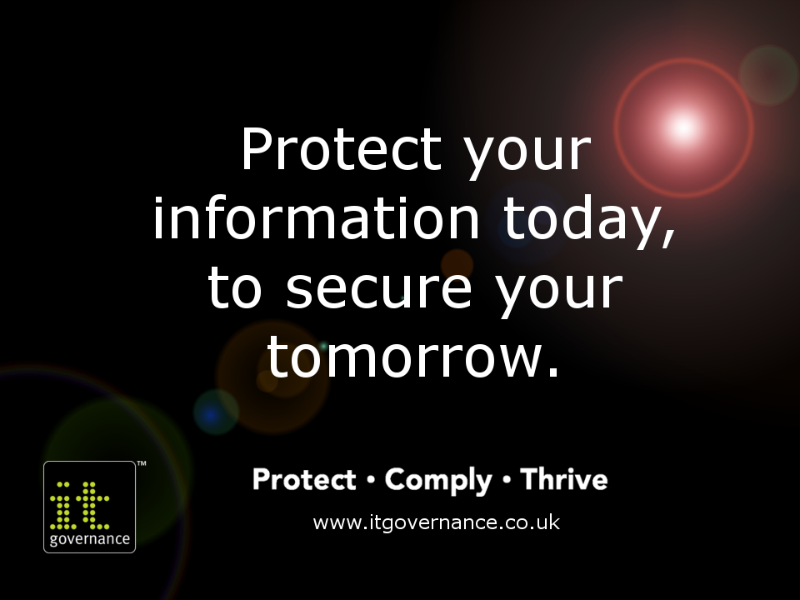 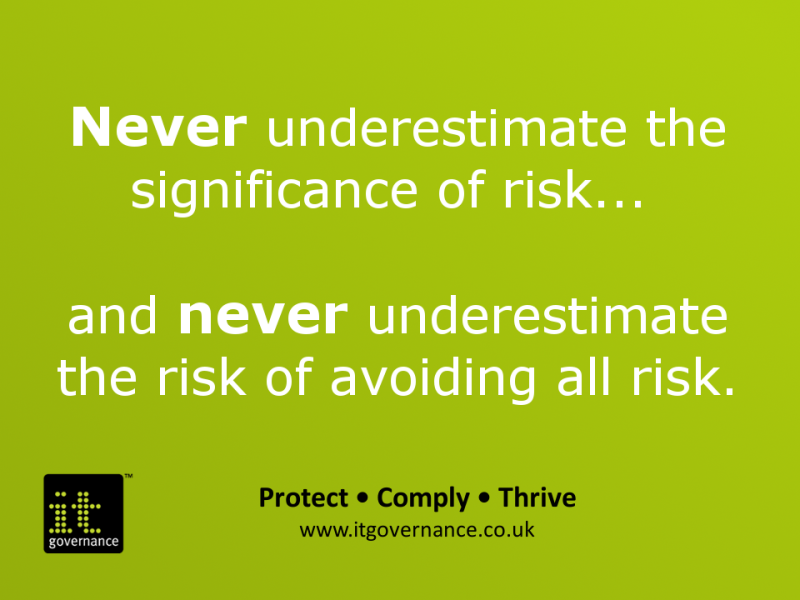 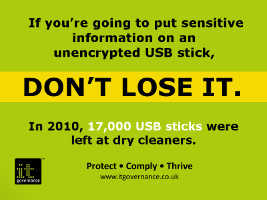 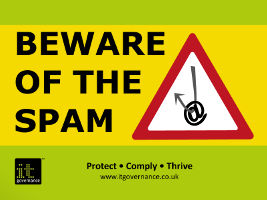 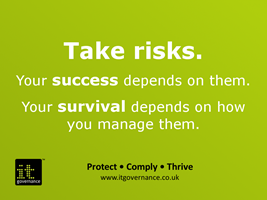 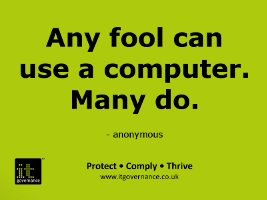 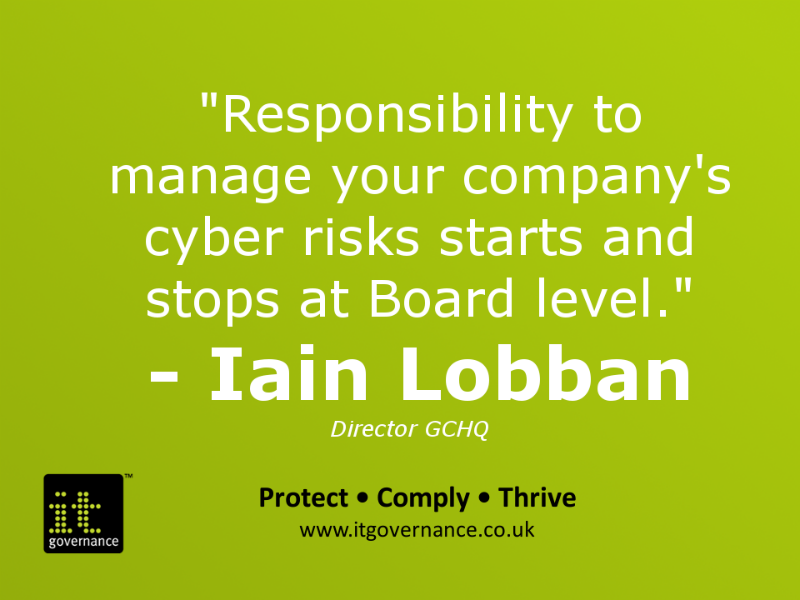 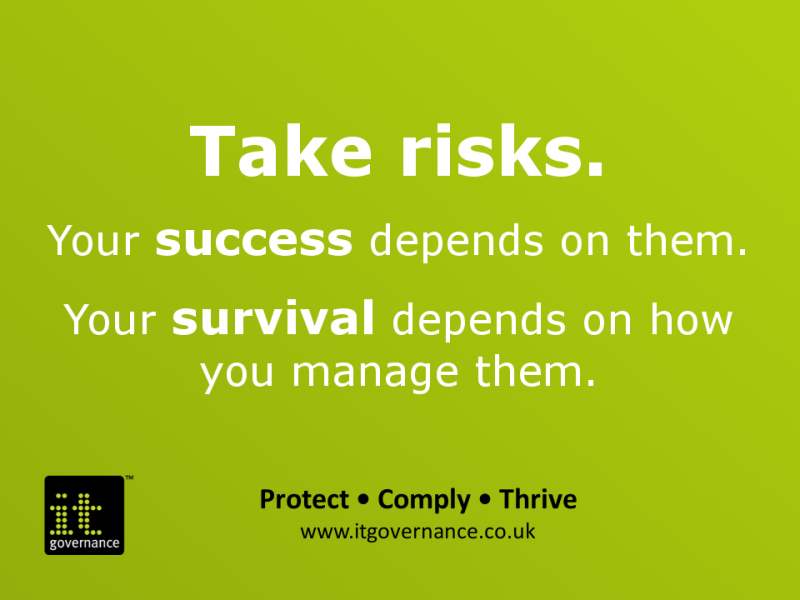 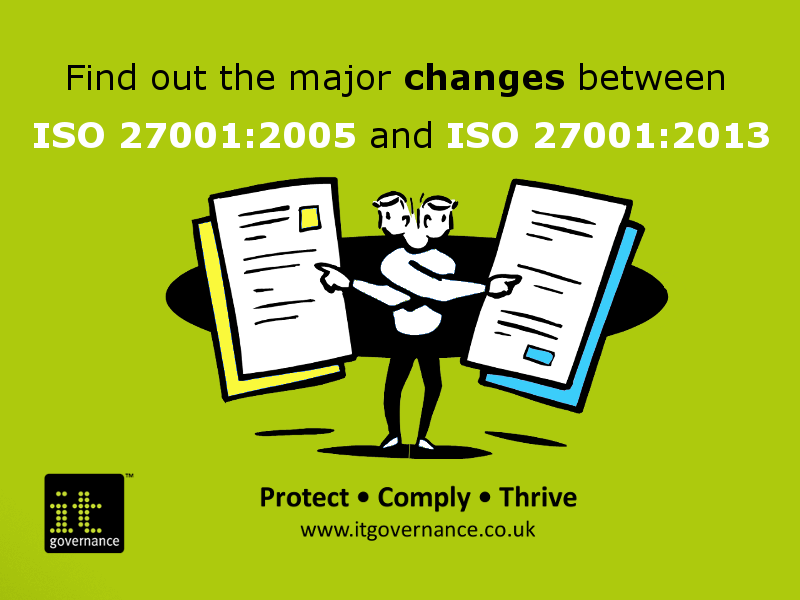 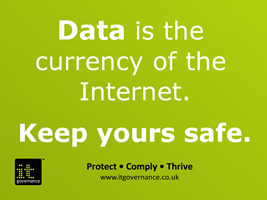 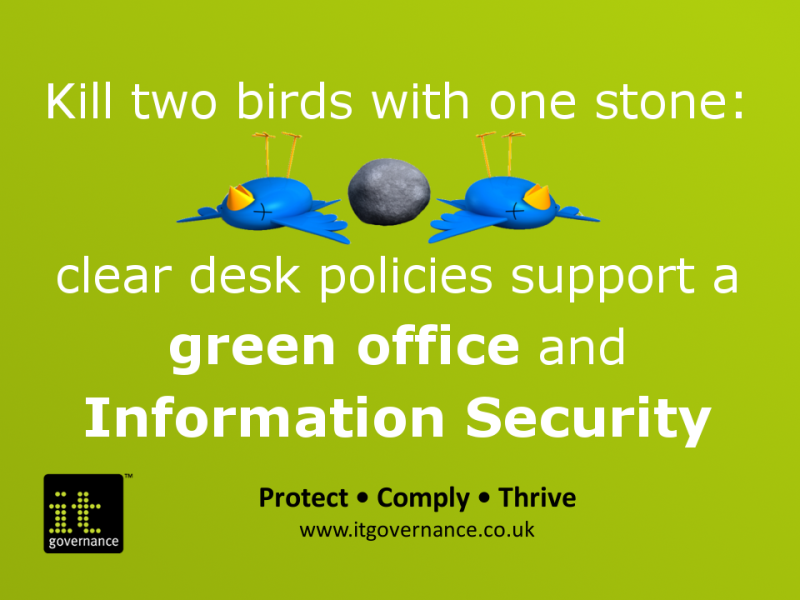 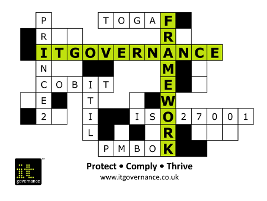 The Information Security Gallery by IT Governance Ltd is licensed under a Creative Commons Attribution-NonCommercial-NoDerivs 3.0 Unported License. 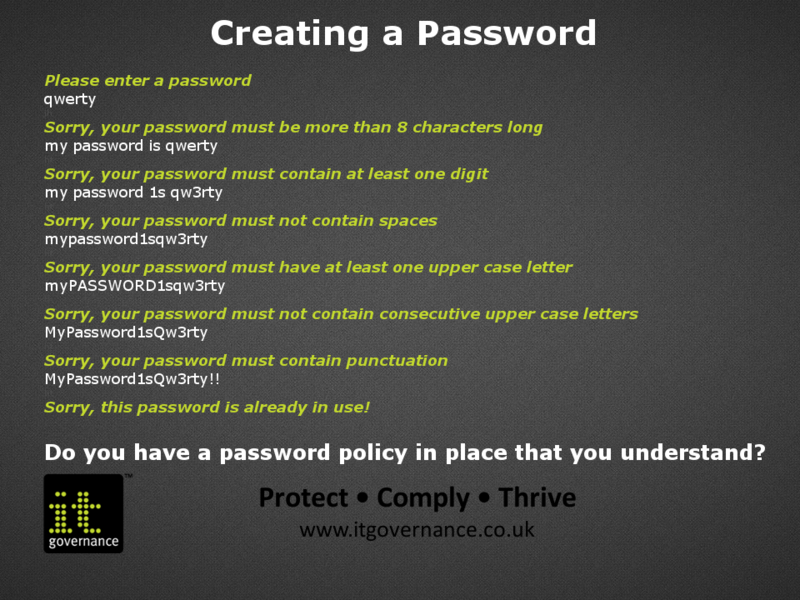 Based on a work at /infosec/keep-safe-online.aspx.